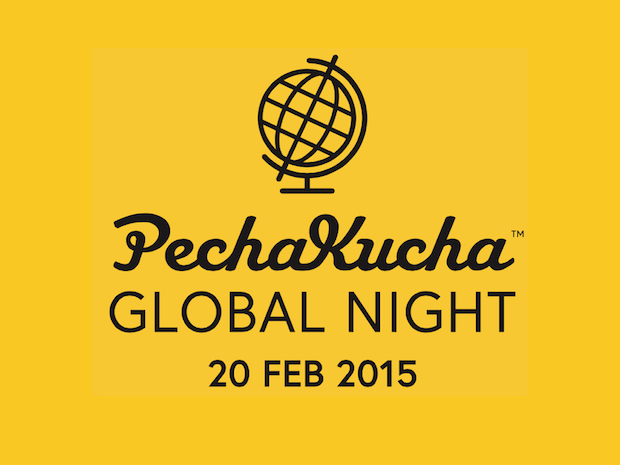 Tomorrow night (20/2/2015) I will doing a presentation at the Pecha Kucha Global Night hosted by Creative Dundee. This is the 11th PKN that Creative Dundee have hosted and it looks like it is going from strength to strength. Like many of their previous events tomorrow’s is already sold out. I like the format as it means you have 20 slides and they are timed to stay on screen for 20 seconds each, and hopefully this leads to more engaging talks. I plan to include some DeeCAP style comics performance in my presentation although it is a challenge to try to fit the reading of comics within the 20 second structure. I’m looking forward to it, and to seeing the other presentations.